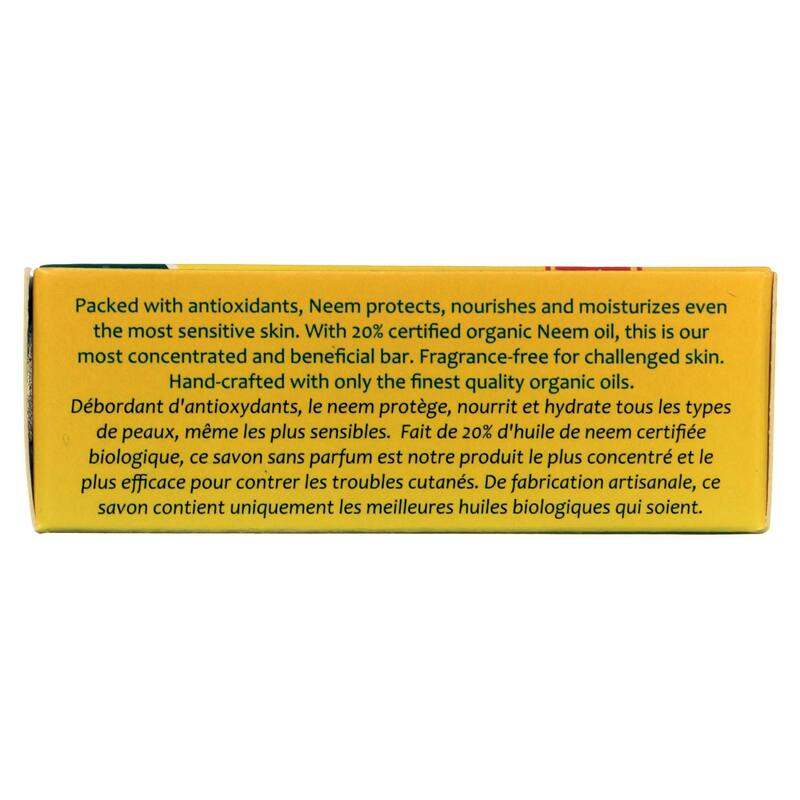 Neem is an antioxidant-rich herb that promotes smooth, taut skin, and Organix South's Maximum Strength Neem Bar offers the full value of neem in every wash. 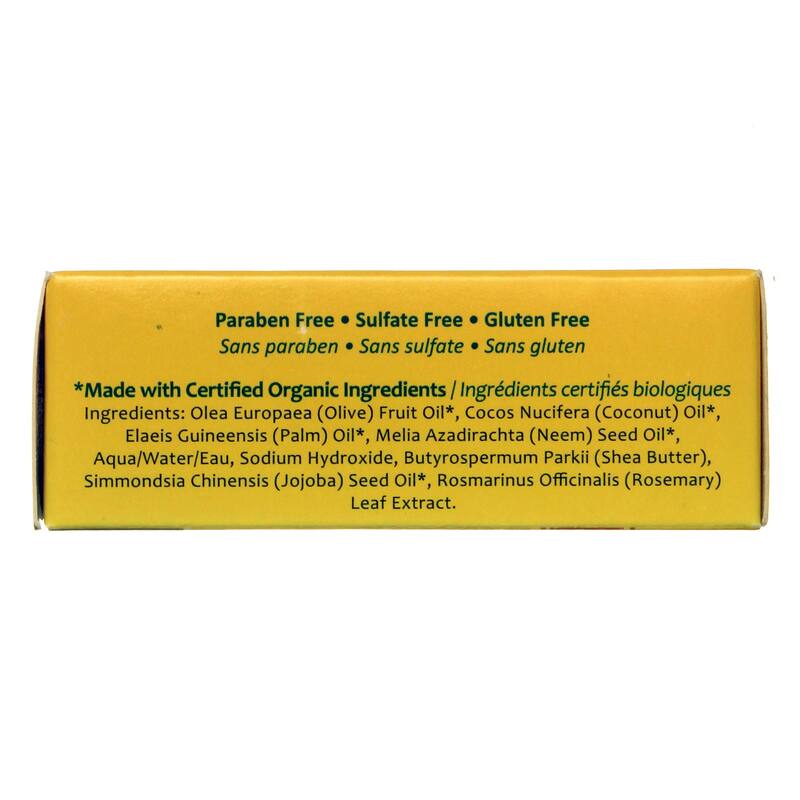 Maximum Strength Neem Bar is made with all-organic neem stock and includes organic olive, coconut, palm and jojoba oils to boot. Each bar is made with 20 percent neem, making this the most concentrated and potent neem soap anywhere. 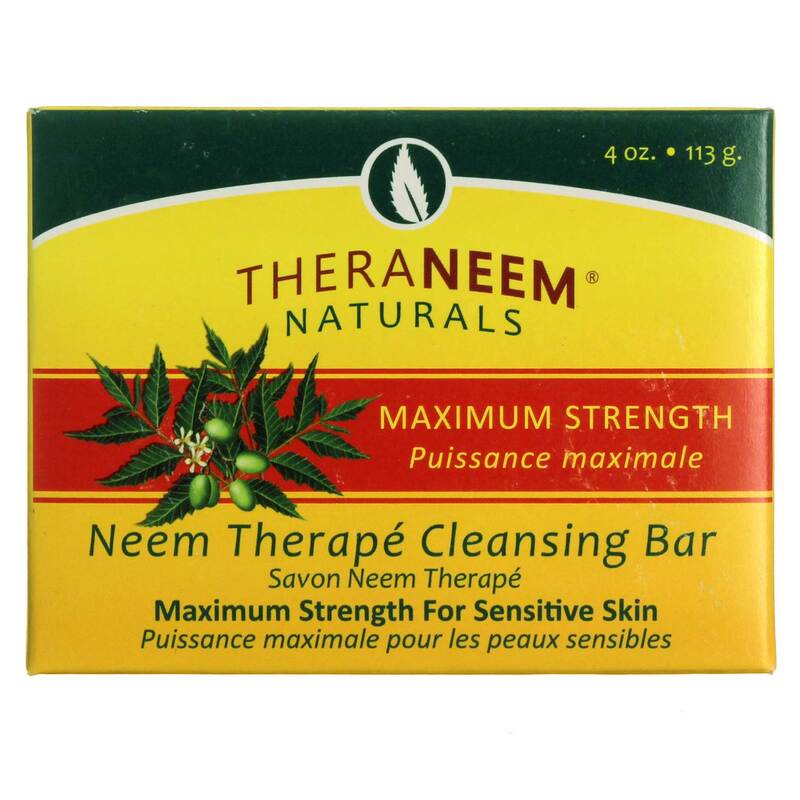 Used daily, Maximum Strength Neem Bar can help reduce appearence of wrinkles and can keep skin looking young. 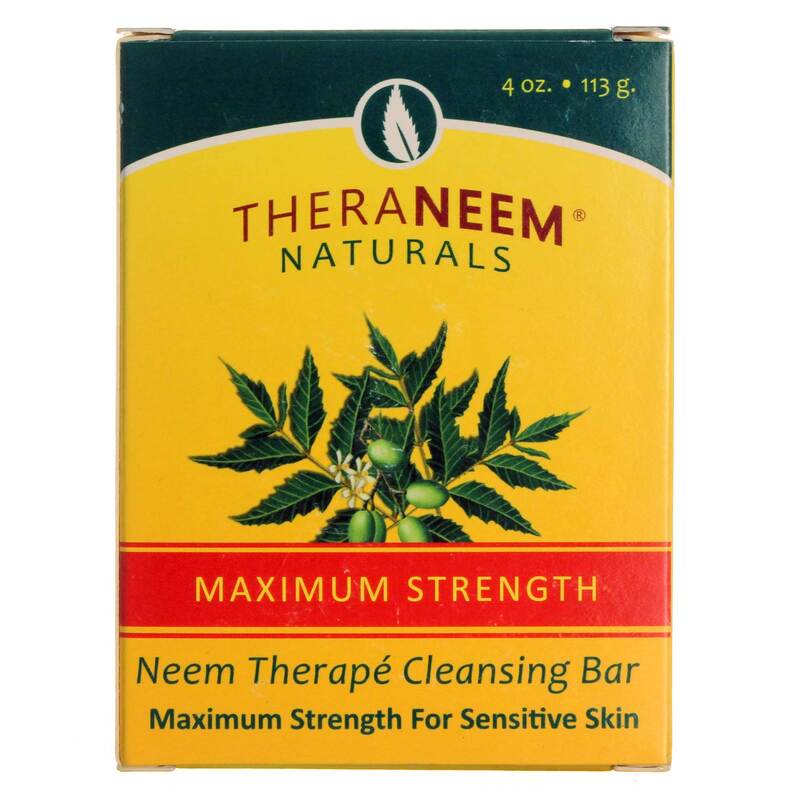 Order your Maximum Strength Neem Bar by Organix South at eVitamins today and save! Ingredients: Olea Europaea (Olive) Fruit Oil, Cocos Nucifera (Coconut) Oil, Elaeis Guineensis (Palm) Oil, Melia Azadirachta (Neem) Seed Oil, Aqua/Water/Eau, Sodium Hydroxide, Butyrospermum Parkii (Shea Butter), Simmondsia Chinensis (Jojoba) Seed Oil, Rosmarinus Officinalis (Rosemary) Leaf Extract.